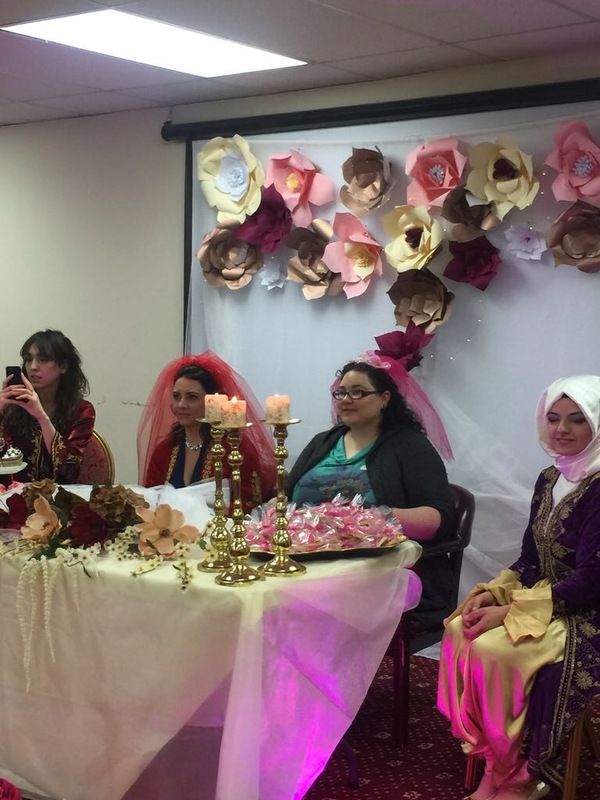 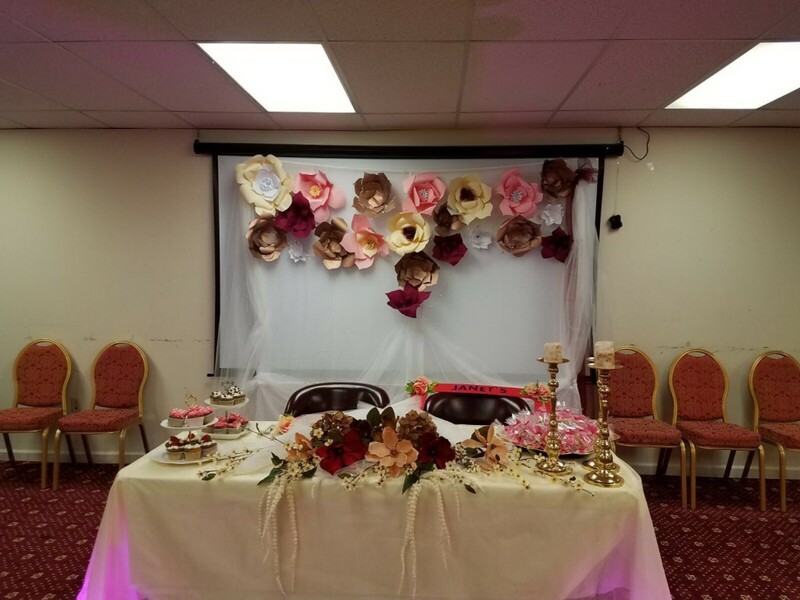 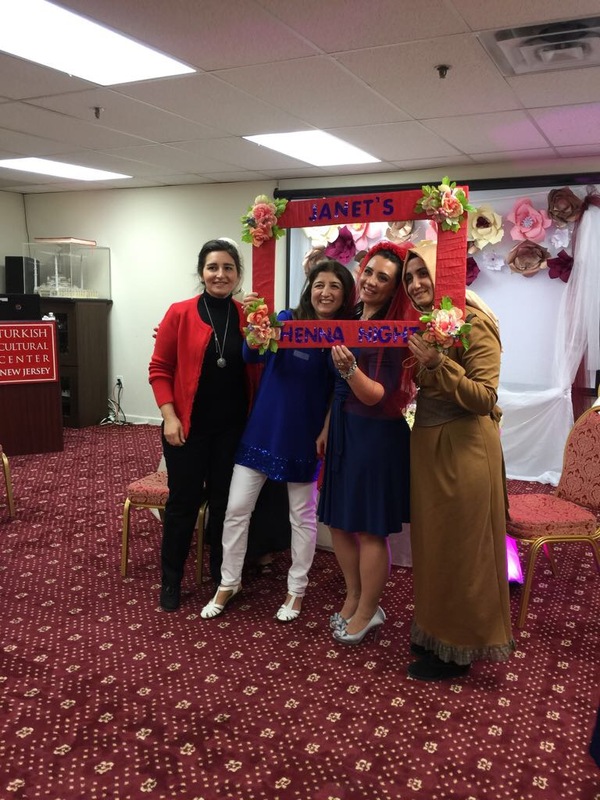 On march 25, we had our annual henna night on behalf of our lovely teacher Jannet Finizo at the Turkish Cultural Center in Clifton. 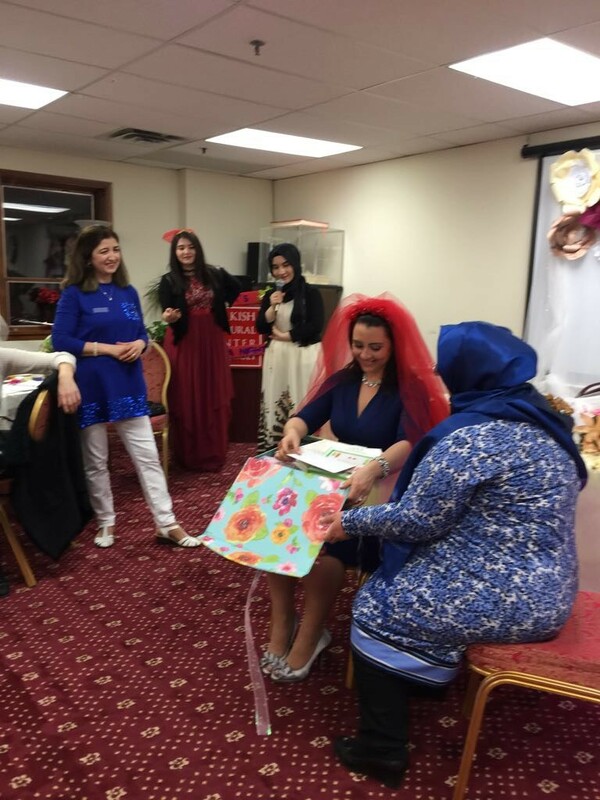 During the henna night, traditional Turkish dances were performed along with many delicious Turkish food. 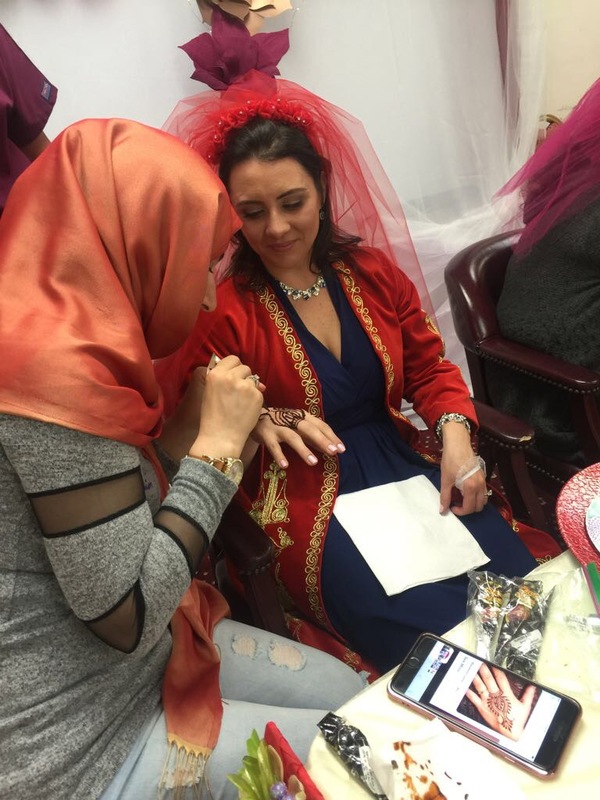 In addition to that, there was a small introduction to what henna night is and its purpose in Turkish culture. 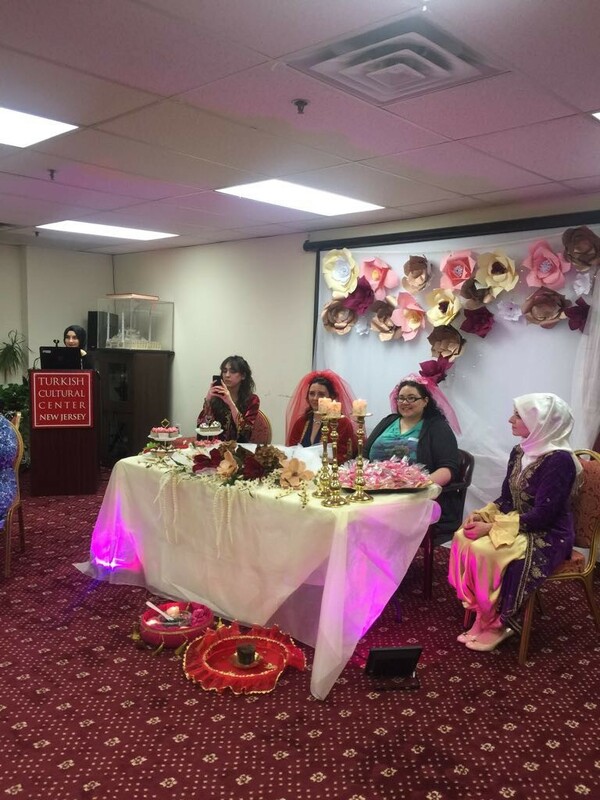 There was also music and dance…..